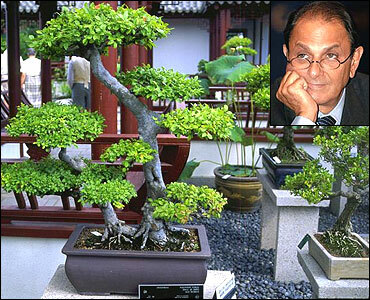 Did you know Nusli Wadia has a horticulture business venture in Singapore that sells bonsai plants to offices? Or, that till very recently the Wadia Group would manufacture and market laminates in India under the highly successful Sunmica brand? There is also a medical devices piece as well as an auto component one in the Wadia business empire, though it has been significantly scaled down. Known predominantly as a diversified real-estate-to-foods-to-textiles-and-aviation conglomerate, the Wadias have several other disparate, niche and little-known businesses in their portfolio. Many of them have failed to scale up, allowing newer and nimbler rivals to outmanoeuvre. And interestingly, most are housed within Bombay Burmah Trading - the oldest company of the group and a conglomerate in itself that often doubles up as the holding company for many of the group flagships, including Britannia. Incidentally, Bombay Burmah Trading is the second-oldest listed company in India and despite its nomenclature has hardly any trading left. But, a glorious past has not guaranteed a smooth ride in the present. A visit to the headquarters - in a sprawling mansion in south Mumbai - makes one aware of its heritage and past splendour. But, time clearly has stood still. Analysts have stopped tracking the company. Most get bewildered at the complicated maze of holding and shell companies, overseas investment vehicles, subsidiaries and associate companies that make it very difficult to grapple with. Such complicated corporate structures also tend to raise scepticism among investors. For example, its latest annual report suggests there are 46 subsidiary companies under Bombay Burmah. Other than being Britannia's holding company, it also owns close to 15 per cent in Bombay Dyeing. 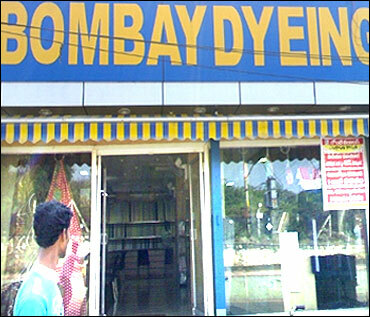 Image: A Bombay Dyeing store in Hyderabad. Naturally, as a consolidated entity it is huge and complex, but on its own, it does not have much to showcase from its years of survival. For the year ended March 2011, the segment-wise revenue break-up shows revenue from the food, bakery and diary division (read Britannia) at Rs 4,605.16 crore (Rs 46.05 billion)constituting the lion's share of the consolidated earnings of Rs 5,140.03 crore (Rs 51.4 billion). 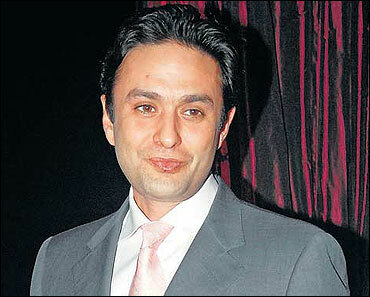 But, perhaps in an effort to change with the times, the obsessively private and media-shy Wadia family too has finally turned its attention towards Bombay Burmah and has been divesting many of its smaller pieces. In quick succession, it sold its automotive precision springs division BCL Springs to its Japanese joint venture partner NHK Spring Co Ltd for Rs 180.5 crore (Rs 1.8 billion). That followed the sale in August of the successful laminates unit. In March, it offloaded its 50 per cent investment in a rubber plantation, PT Indo Java Rubber Planting, for Rs 170 crore (Rs 1.7 billion). The divestments will come in handy to clean up and deleverage the Bombay Burmah balance sheet, which has Rs 250 crore (Rs 2.5 billion) sitting on its books. 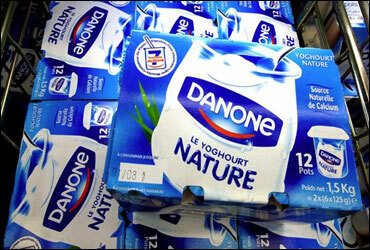 A large part of the debt came into being after one of its overseas investment arms was used to buy out French diary giant Groupe Danone from Britannia in 2009. It will also assist in moving up the value chain by shifting focus from commodity to branded offerings. The extra cash will also help acquire new businesses that are core to the group. 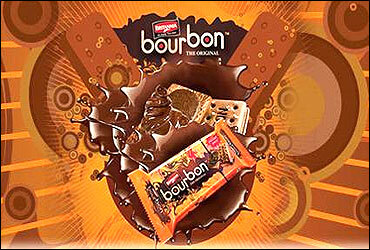 "Bombay Burmah is in multiple diverse businesses. The focus has been to unlock value and concentrate on core competencies," says the company's joint managing director Ashok Panjwani, a man responsible for turning around the company. And, considering the company divested the springs and laminates businesses at multiples of 11-12 times the FY'11 Ebitda, they were highly successful. Take laminates, for example. Unlike the public perception that the Wadias are pugnacious JV partners, they had a successful relationship with Formica since the mid 60's and the Sunmica brand became a generic household name, with close to 3,000 dealers. But when the two partners decided to formalise a separate JV, Formica globally went through several rounds of management changes and eventually the relationship could not sustain for long. The foray into rubber plantations in Indonesia was earlier a strategic one, say people in the know, but subsequently it became a financial investment. Even an IPO was planned to unlock value. On a stand-alone basis, the auto component business at around Rs 200 crore (Rs 2 billion) is the largest, followed closely by the legacy business of plantations, which grows and sells tea, coffee, pepper, cardamom, etc. The auto component unit was set up as a separate company in 1985 in a technical collaboration with NHK Spring Co Ltd of Japan to manufacture cold coiled precision springs. It began commercial production in 1987 and grew its capacity to 10,000 metric tonnes. "In this sector too, far more investments are required. OEM-dominated markets are not high margin businesses and there will always be pricing pressures. Our partners are very focused in their approach," explains Panjwani. 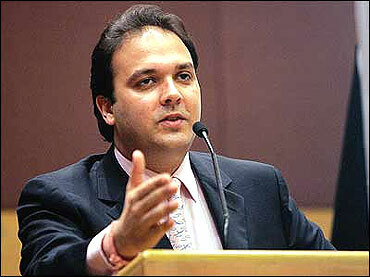 These restructuring initiatives have also grabbed attention since they are taking place at a time when the Wadia group has witnessed a radical reshuffle in responsibilities among the family's Gen Next - Ness and his brother Jeh Wadia. In a move that took many by surprise in March this year, group chairman Nusli Wadia appointed Jeh as the managing director of the group's flagship Bombay Dyeing. Jeh swapped roles with Ness, who became the new joint managing director of Bombay Burmah. The swap, many highlighted, was triggered by the flagging fortunes of Bombay Dyeing, which was morphing itself into a real estate player from a rather indifferent century-old textile manufacturer. Trusted lieutenants in the group too were given additional responsibilities to help Jeh spearhead different initiatives. 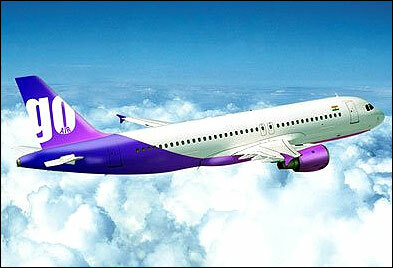 Britannia's MD Vinita Bali was brought in to turn around the loss-making and dwindling textiles operations in Bombay Dyeing while Kaushik Kona was mandated to focus on aviation and fix low-cost airline Go Air. Veteran Rustam Lawyer was also reassigned to the property division from textile exports. With a nationwide land bank of 10,000 acres, real estate is the biggest cash cow for the Wadias and already Bombay Dyeing is transforming itself into a development company. All group companies own substantial realty assets and sources in the know estimate Bombay Burmah's non-core real estate alone at more than Rs 500 crore (Rs 5 billion). After the business divestments, Bombay Burmah has also begun monetising its own land assets in Pune, Mumbai and Coimbatore. Much more is expected down the line as part of a bigger group strategy. But Bombay Burmah still has three business verticals left: plantations, a part of the auto ancillary and health care (medical devices). There is still no clear answer as to what will happen to them but sources in the company say expect an acquisition soon, with the extra cash that has come in. "We have stated in our annual report that plantation is core for us. The remaining businesses are small, but profitable. Electromags Automotive Products (EAPL) which is in the business of switches, slip rings and other electro mechanical components, has created its own brand identity. 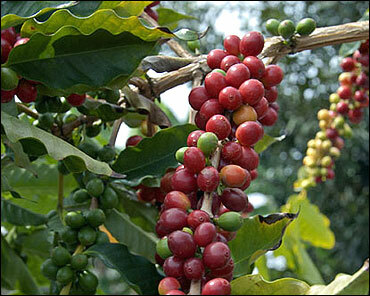 We would like to grow it and also focus on exports," says Panjwani. Many argue Bombay Burmah is hesitant to enter new businesses like health care or financial services, even though several proposals have been made in the recent past. It's tough to predict the future when it comes to the Wadia Group, but under Ness Wadia, observers hope Bombay Burmah will try to be an even more focused entity that will redeem at least some of its past glory. These 20 firms are richer than several nations!